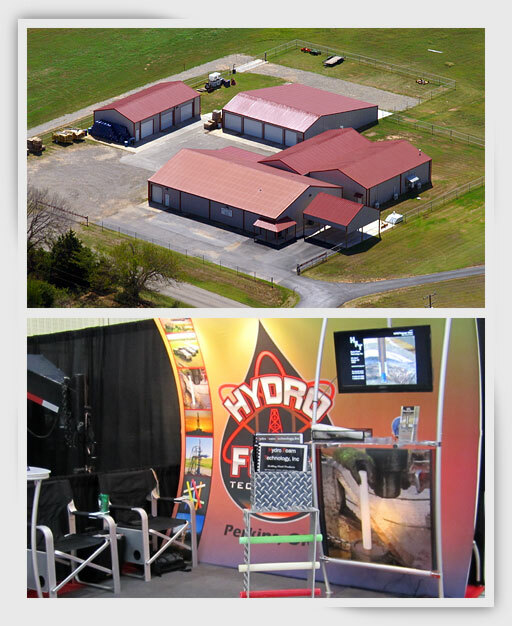 Hydro Foam Technology, Inc. is a privately owned debt free company. The company was established in July of 1998. The focus of the company is to only manufacture and market stick products. The marketing concept for Hydro Foam is to wholesale to oilfield chemical companies, drilling fluid companies and individuals pursuing oilfield markets. Our stick business is not a sideline. Our products are manufactured from quality raw materials and ready for distribution without delay. Hydro Foam Technology's goal is to supply safe, effective non regulated products. Further, Hydro Foam Technology is proud to be the exclusive manufacturer of the WPS polymer stick, a unique and effective hole sweep stick that is a patented invention issued to a professional drilling engineer. M. Dennis Fagan, owner of Hydro Foam Technology, entered the oilfield as a teenager working on drilling rigs in Oklahoma. Due to a drilling downturn he ended up in Southwest Texas working for a large oilfield service company. After twelve years, including a two year break for a call to military service, he left the oil well cementing company for employment with a large oilfield chemical company. This was the beginning of over thirty years of sales and management positions dealing with oilfield chemicals.